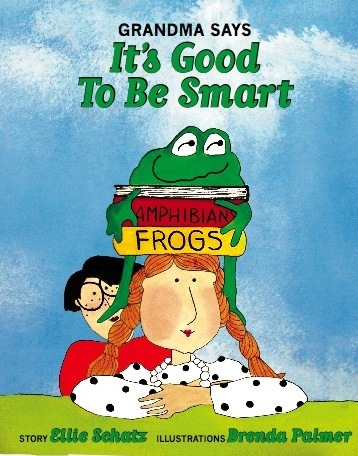 This entry was posted in Different Kinds of Smart, Early Learning, Gifted and Talented Children, Growing up smart, It's Good to Be Smart, Showing versus hiding one's talents and tagged be smart, genius, life-long learning, outliers, raising smart children, self-confidence comes with accomplishment, Termites. Bookmark the permalink. I don’t disagree with anything you’ve written, and I also was curious at the title “Outliers”. However, I do wonder if Gladwell is also saying that there are always factors out of our control that can play a part in our destiny – when you are born, where you grow up, etc. There are many successful people who I woudn’t necessarily label as very smart, talented, or gifted! The talk of “Flow” where passion and perseverence are important perhaps correlate with Gladwell’s 10,000 hours. I, too, need to read the book again , to better understand his viewpoint. Gladwell’s point is that we are afraid to admit that success (as he defines it) is not merely a product of hard work and raw talent, it’s a product of circumstances. If more talented individuals were exposed to “outlier” producing circumstances, we’d be better off as a society. It’s a rallying cry for improving modern education. I agree that Gladwell talks about success as a product of circumstances. And I agree that it’s a rallying cry for improving education. I join him in calling for change such that more smart kids can and will succeed.